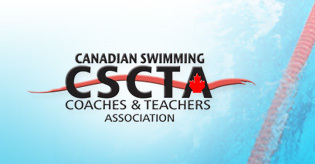 The coach will be responsible for program delivery to both adult and Junior athletes in a triathlon focused swimming program. Understanding the needs of each individual as to their goals and desired outcomes is vital to being successful in this role. The coach will also take on a role as our lead Private Swim Coach meeting athletes in 1 on 1 and working on the fundamentals and helping them move more efficiently through the water. 1 on 1 Private swims are set to coaches & athletes working schedule. Commiserate with experience hourly rate of pay. The coach will report to the 3433 Sport Performance Manager. Proficient in working with Microsoft office software (word, excel, and outlook). Professional manner and must be dependable.